ኣብ ግድግዳ ልቢ - Tribute to the late PM Meles from Tsegu Gebreyesus! 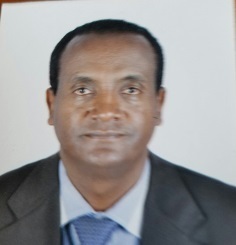 Is EPRDF Changing its Ideology? ኢሕአዴግ ርዕዮተ አለማዊ ለውጥ እያመጣ ነው? መንስር እና መንግስት (state & government) በቅጡ ይለይ ! Notice to the Press from the President Office in Regard to Proper Attire! Hiikaa Margaa tiin 05-09-18 - Biyyi kun baroota hedduudhaaf biyya fakkeenya hiyyummaaf gadadoo jedhamuun beekamtu turte. Biyya midhaan nyaataanillee of danda�uu hin dandeenye waan turteef harka biyya ormaa gargaarsaaf eeggachaa biyya turteedha. ፌዴራላዊ ባንሆን ምን እንሆን ነበር? 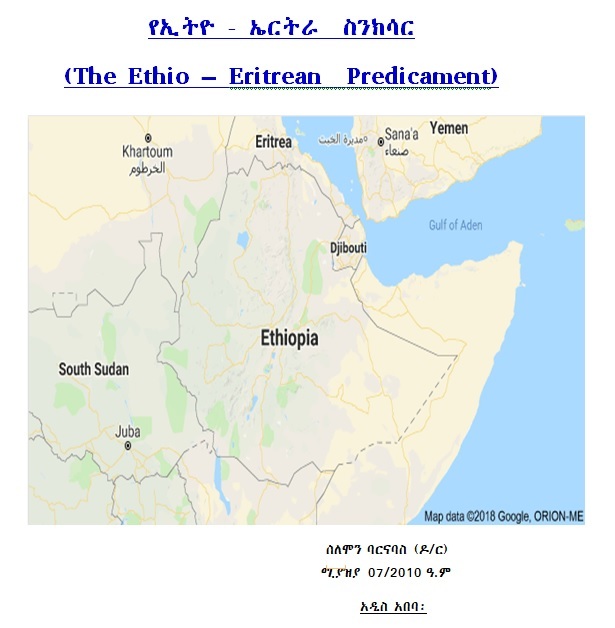 When Eritrea gained its independence from Ethiopia in 1993, Ethiopia became landlocked and therefore dependent on its neighbors�especially Djibouti�for access to international markets. 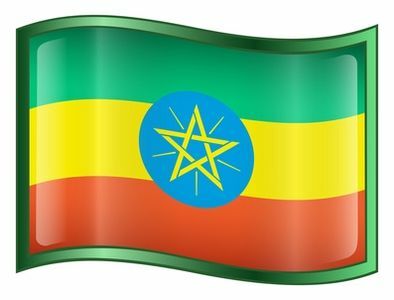 This dependency has hampered Ethiopia�s aspiration to emerge as the uncontested regional power in the Horn of Africa. Samuel Estefanous 05-07-18 - A few days ago I found myself in a unique position of fielding �weird� questions relative to the intriguing state of my �attitude� vis a vis the incumbent. You know why? 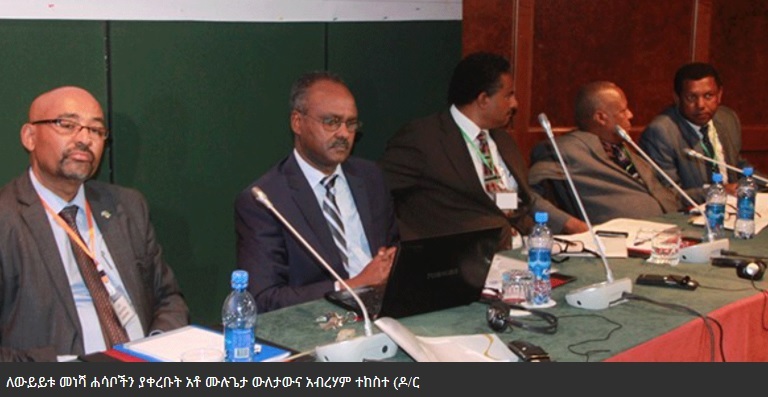 Looks like I don�t speak EPRDF amarigna the right manner, at the right time and at the right place. Command Post Press Release on current Situation in Moyale Ethiopia - May 08, 2018. In reply to Washington Post "After years of unrest, Ethiopians are riding an unlikely wave of hope. Will it last? By Paul Schemm"
Tokkummaa Biyyaa tiin 05-07-18 - Waa�ee gibiraa yeroo ka�u, dhimmi misoomaas duukaa ka�uu akka qabu hunda keenyaaf ifa ta�uutu irra jiraata.Gibira kaffaluun dirqama ta�uun kan irra jiraatu osoo hin taane, kaka�umsa ofiitiin waan kaffalamuu qabuu dha. Is Football Becoming Ethiopia's Mark of Shame? 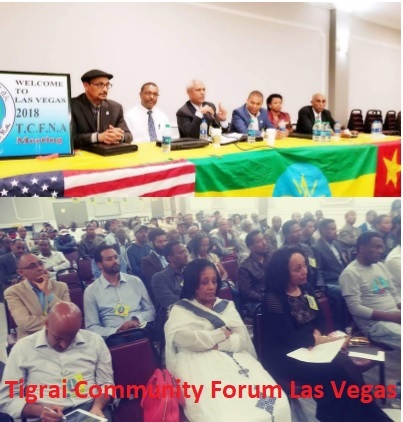 Tsehai Alemayehu May 3, 2018 - Most readers have read about or have viewed the video of a disgraceful event which took place at what should have been a happy gathering of thousands of Ethiopians at a sporting event. I am referring to the ending of a match between two Ethiopian football teams in the city of Addis Ababa which has now gone viral. Ethiopian Wins 2018 TripAdvisor Travelers' Choice Award: "Best Business Class in Africa and Indian Ocean"
We can only hope and pray the recent internal EPRDF debacle and the long civil disturbance has not diminished Ethiopia's readiness for any eventuality in the Horn of Africa! 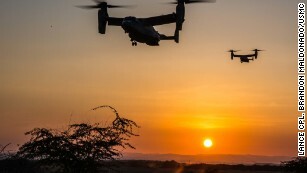 The region is certainly becoming a hotbed for terrorists as well as superpowers.The least Ethiopia should do is strengthen its military readiness to balance its diplomatic influence! Ewnetu Haile 05-03-18 - The Growth and Transformation Plan Ethiopia designed to push its economy into lower middle-income status by 2025 bear in them a transition from an agrarian economy to an industrial one. In line with that goal, the country has been striving to draw in foreign investment to boost the manufacturing and industrial sectors. Bereket Gebru 05-03-18 - Numerous western governments and NGOs produce reports on human rights conditions in countries all around the world. 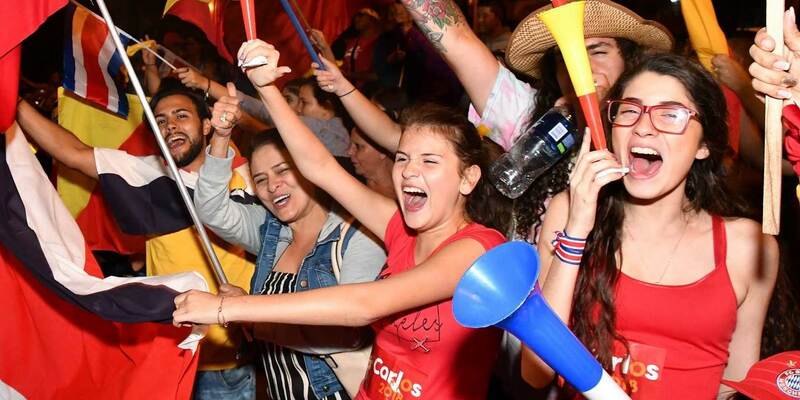 These reports generally label the developing world as major violators of human rights while depicting the developed as the guardians of these rights all across the world. Daawwannaa Dr.Abiy fi Federaalizimii keenya! Revolutionary Democracy is in Danger: Saving Revolutionary Democracy is Saving Ethiopia! Opinions and Views published on this site are those of the authors only! Aigaforum does not necessarily endorse them. © 2002-2018 Aigaforum.com All rights reserved. UTE-UK chapter would like to cordially invite you to attend its AGM which will be held on Sunday 13th May 2018.